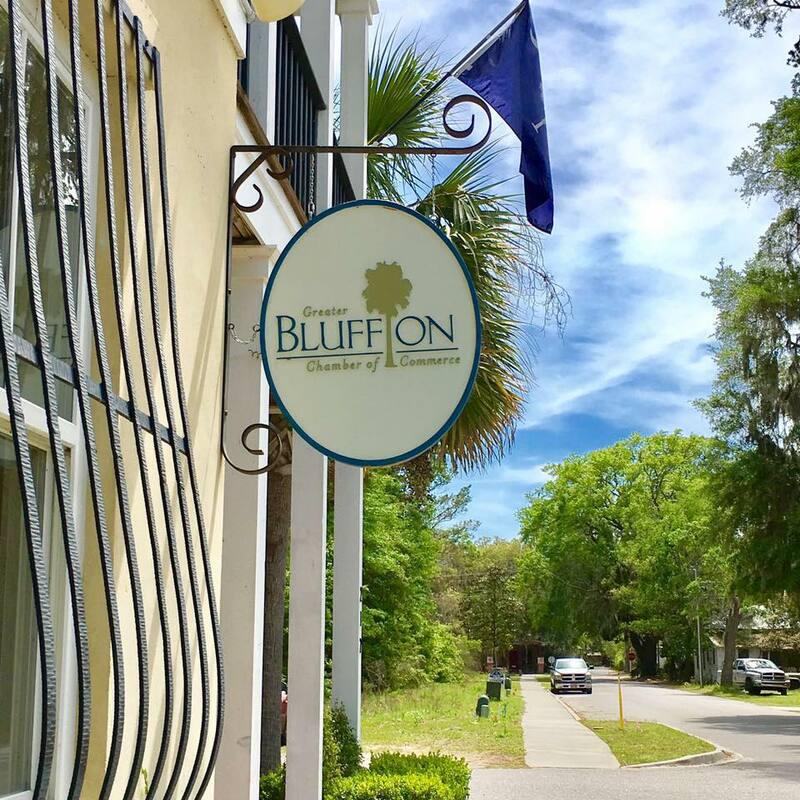 Bluffton is a family friendly place too! 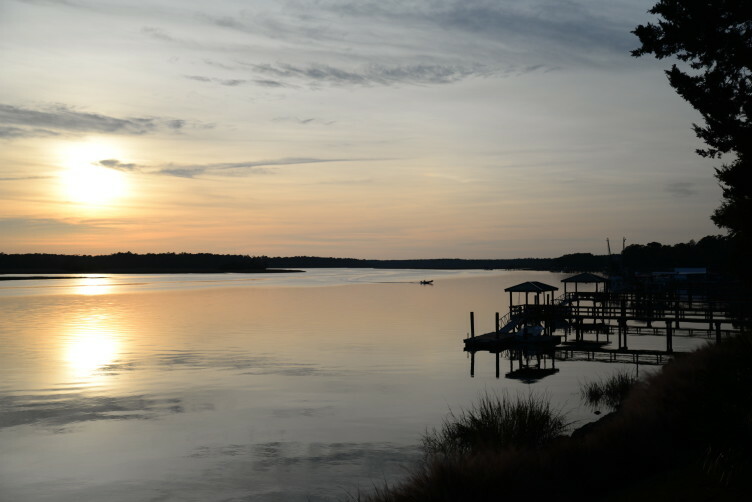 May River Theater is located right in the heart of Bluffton. It is a community theater producing, directing, and performing a year round calendar of well-loved musicals and plays. 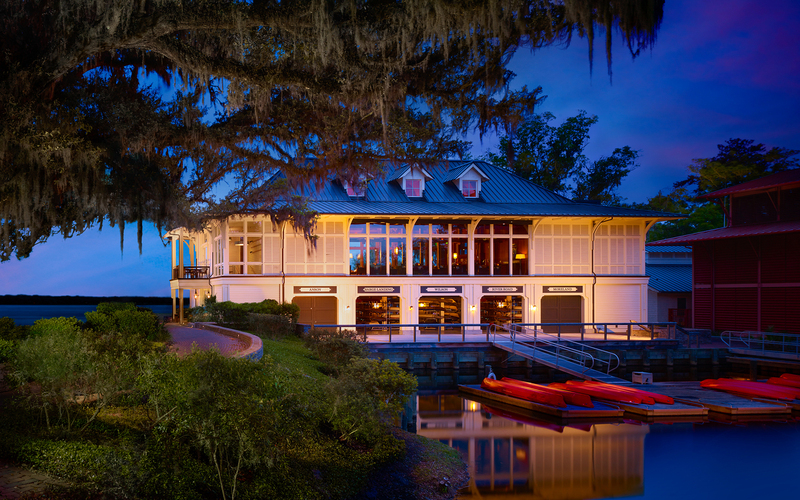 Station 300, the latest addition to Buckwalter Place, is in the heart of Bluffton. Their entertainment center has 24 bowling lanes, Zeppelins Bar & Grill, Laser Maze, and the latest arcade games. The Sandbox children’s museum is an interactive museum that provides a unique place for educational play between children and their parents, grandparents or caregivers. Little ones from infant to eight will be captivated by the fun filled play centers and engaging activities. This museum is open all week except Sundays.